Treat your car to an auto detailing service, and get rid of stubborn stains on the inside and out. Choose your package to get started. Wondering about how a specific vehicle service is performed? 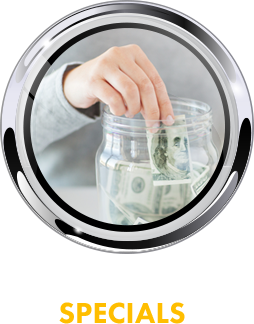 Learn more by watching our service videos. We Love Our Customers and They Love Us! Please leave us a review on Google+ or Yelp. Riverside Automotive in Morgantown, West Virginia is a full-service preventive maintenance center, auto repair shop, discount tire store, and professional auto detail facility. Our spacious automotive service center is a one-stop location for comprehensive car care that keeps your domestic or European vehicle (we specialize in Volkswagen, Audi, Volvo, Mercedes-Benz, BMW, and more) running at full power and looking brand new. Our ASE-certified technicians provide honest, friendly service and offer more than 25 years of combined experience in the auto repair and auto detailing industry. Our service is backed by a 3-year/30,000-mile warranty, and we provide shuttle service in the local Morgantown area. Towing is also available. 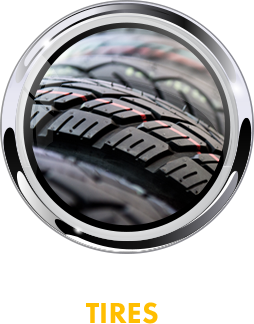 For tires, we feature Goodyear Tires, Hercules Tires, Mastercraft Tires, Cooper Tires, and many more. 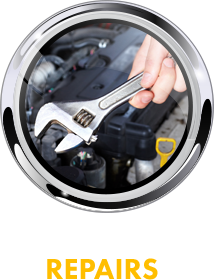 When your vehicle requires service of any kind, Riverside Automotive has you covered. 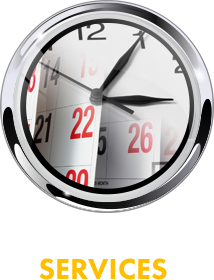 We're open Monday through Friday 8:00 AM to 5:30 PM and Saturday from 8:00AM to 12:00PM. Come into our shop for a quote, service, or new tires today. Have vehicle concerns? When you're trying to make a decision about choosing a reputable auto repair shop in Morgantown, West Virginia - try the professionals at Riverside Automotive! Did You Know - Changing Your Own Oil May Not Be Cheaper Than a Professional? Some drivers prefer to change their own oil and filter and do as much of their own vehicle maintenance as possible; others opt for professional auto service. The former group often believes that it is more economical to do the work themselves and avoid the labor charges associated with professional service and repair. While this may be true to some extent, many DIYers do not factor in the costs of misdiagnosis, replacing the wrong part, and breakage. Not to mention some of the safety risks related to vehicle repairs. Even a “simple” oil change necessitates (in most cases) that a car be lifted and supported off the ground for access to the oil pan and drain plug. A professional has the equipment to do this safely. But that issue aside, there are other reasons that doing an oil change yourself might not be cheaper than having it done by a professional.